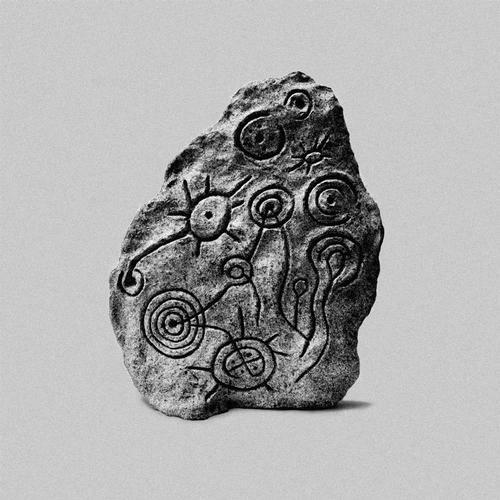 James Holden has released hardly any music of his own since his first album, 2006's The Idiots Are Winning, but he hasn't been a wallflower either. Besides continuing to pluck new talent for his label, Border Community—which celebrates its tenth anniversary this year—he released one of the more deranged editions in the DJ-Kicks series with his 2010 entry of sun-blazed krautrock and pastoral electronica. But still, seven years since his last major body of work, it's safe to say that ears pricked up earlier this spring when word that emerged that he had a new album in the works.